Godfreys Cockatiel Family and Friends: Home made bread life is good the smell is unreal the down side is we have to wait for it too cool down and rest. Before we can try it. 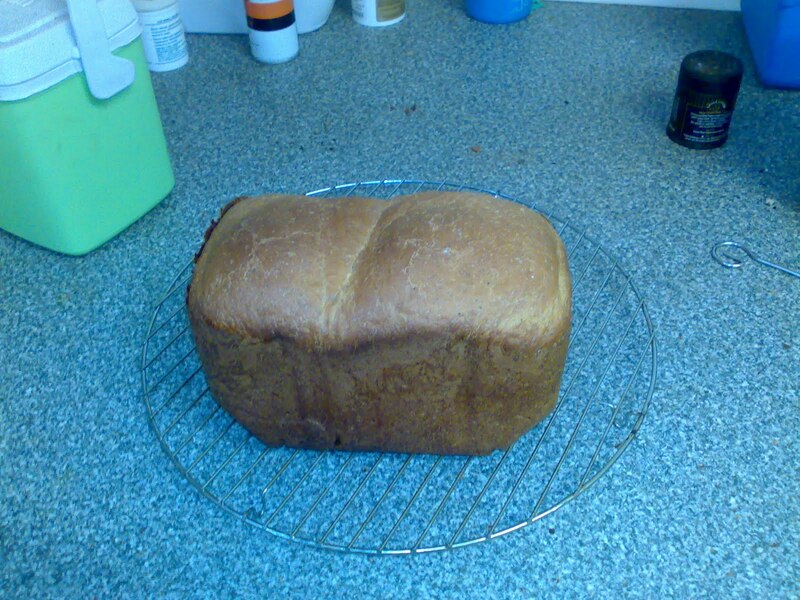 Home made bread life is good the smell is unreal the down side is we have to wait for it too cool down and rest. Before we can try it.